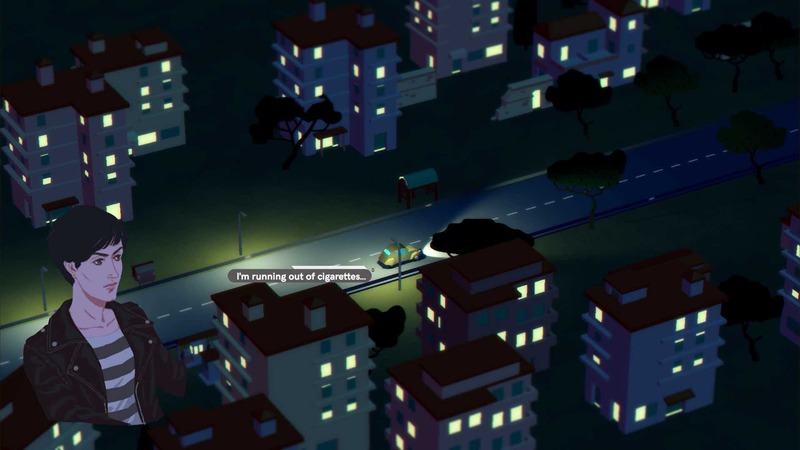 MixedBag has announced that the unconventional driving-narrative game Wheels of Aurelia will soon see release on Nintendo Switch. 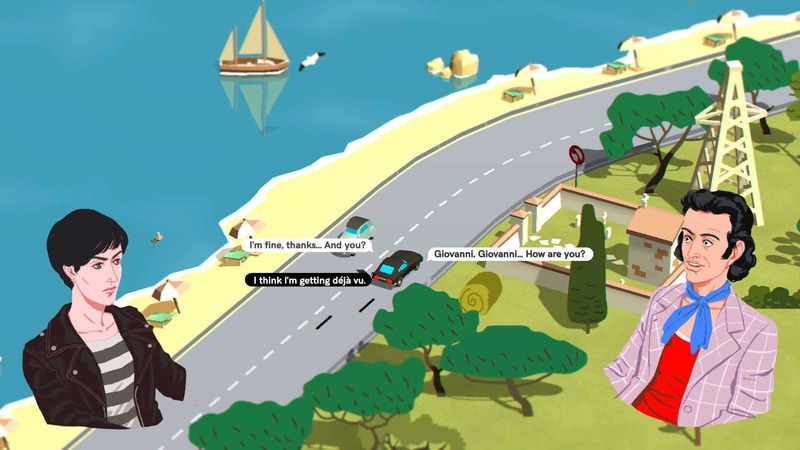 The Italian publisher has ported developer Santa Ragione’s narrative road trip game to the portable home console, which will be playable at Gamescom 2017 next week. It will tell the story of Lella, a restless woman driving on the roads of Italy’s western coast – the famous Via Aurelia. 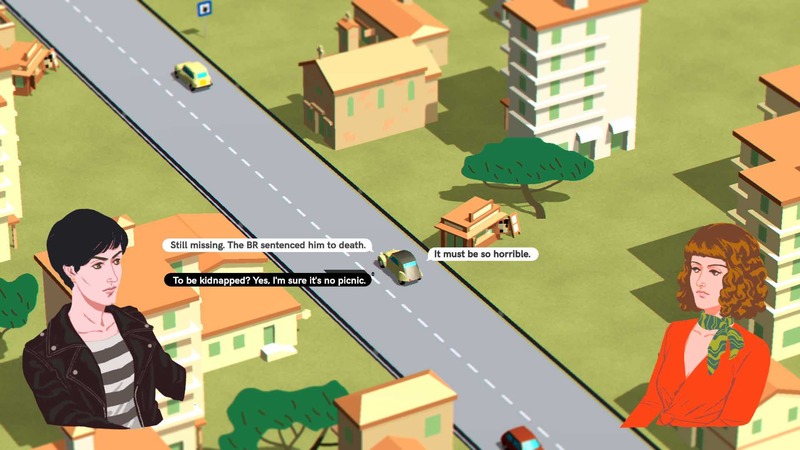 This interactive fiction game plays out as an isometric racer with a focus on replayability, with every playthrough lasting around fifteen minutes with sixteen different endings to reach. 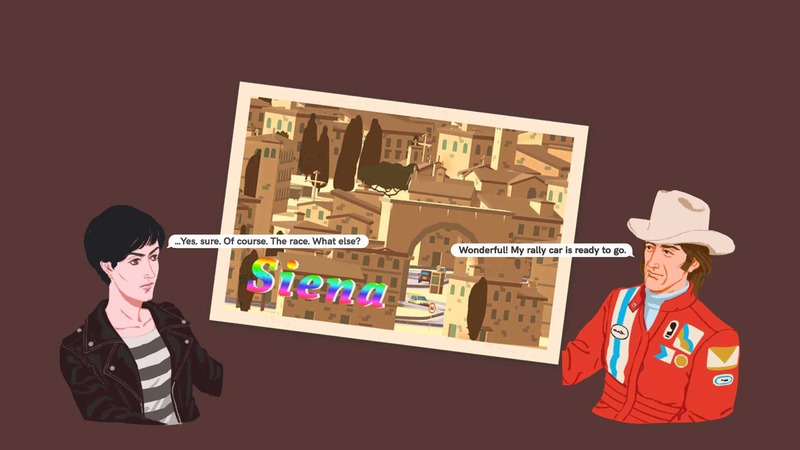 Wheels of Aurelia will release on the Nintendo eShop for Nintendo Switch worldwide in October 2017.